The NDIS is the National Disability Insurance Scheme. It is a new way of delivering funding, which makes sure that you, the person living with disability, receives the right funding to get the supports and services important to you. 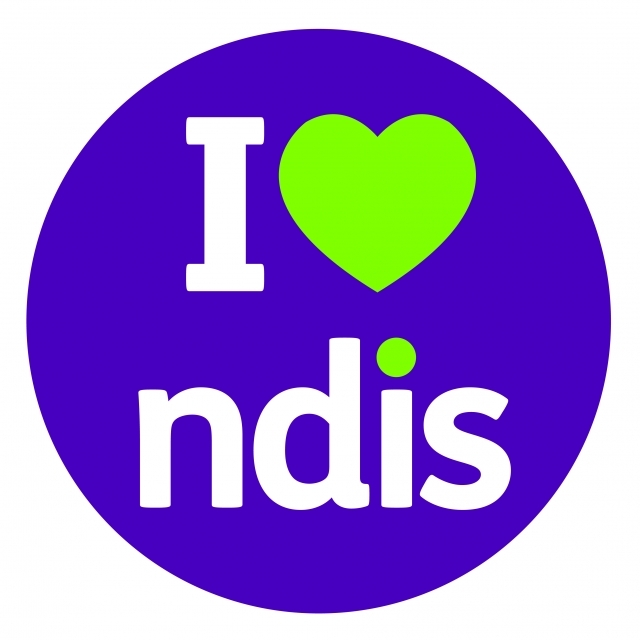 Even though the NDIS is a national system, the WA NDIS is slightly different. 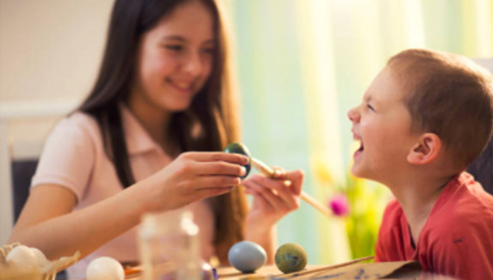 The WA-system still adheres to the 11 key principles of the NDIS but will be delivered locally in Western Australia, not in the Eastern States. This will aim to give WA residents the chance to benefit from the best bits of the national system, while still dealing with Local Coordinators based in their community. 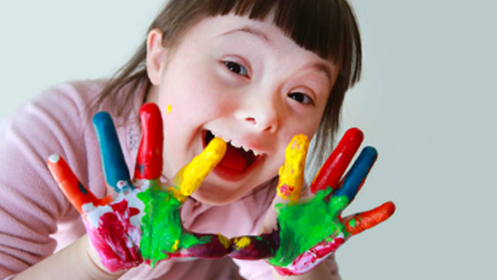 You can find out more about the WA NDIS via the Disability Services Commission (DSC) website here. In February 2017 the Commonwealth and State Government signed a bilateral agreement, outlining how the NDIS will operate in Western Australia. A bilateral is a joint agreement between two groups which has clear rules and guidelines. In this case, these guidelines outline how the NDIS will operate in WA. When will the NDIS be in my area? At Far North we can assist you in developing an up to date Person Centred Plan which outlines your goals, aspirations and the support and services you get to achieve them. Far North is seeking Support Worker’s throughout The Kimberley, please read more to find out about the role.